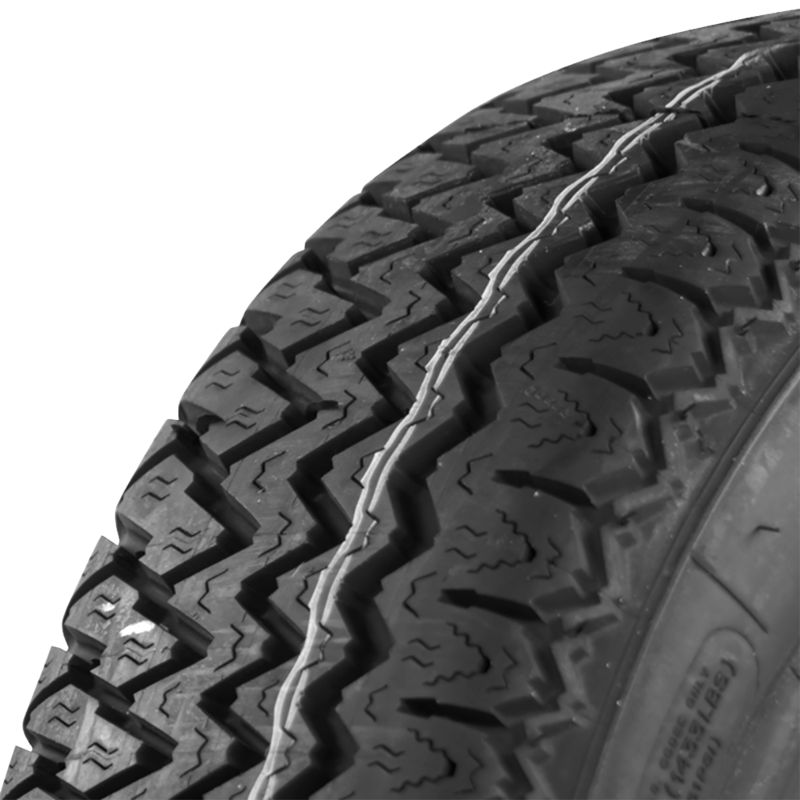 Michelin has been on the cutting edge of radial tire technology since first introducing the X tire in 1949. 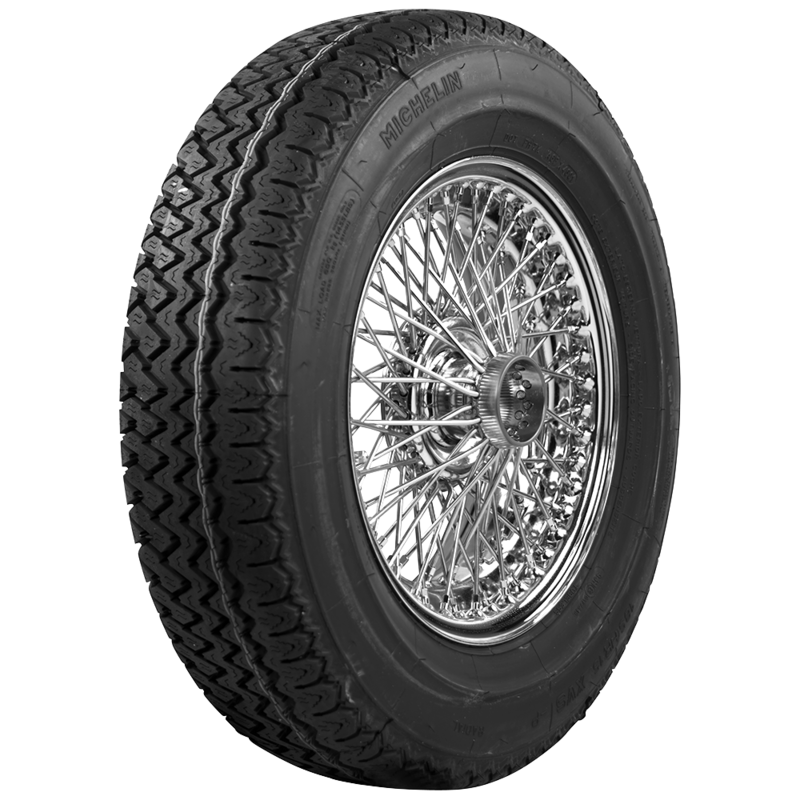 Particularly important in authentic and historically correct restoration projects for many European models, Michelin Classic tires continue to offer the highest quality radial tires in many original sizes and tread patterns. These 15 inch radials feature the XVS tread pattern and either an H or V speed rating. 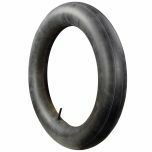 Michelin Classic XVS tires built in the authentic molds and are available in many sizes for European and US automobiles. Michelin made progress in innovative tire development by differentiating the many elements that form the tire, leading to the creation of Michelin XVS Tires, with an asymmetrical tread pattern. The Michelin XVS was constructed taking into account the different kinds of work done by the shoulders, sidewalls and different parts of the crown, depending on whether they are on the inside or outside relative to the car. Just like a person’s foot is asymmetrical, the inside and outside of a tire work differently to give the car good balance and sure handling. Hin is this a tube or tubless tire? 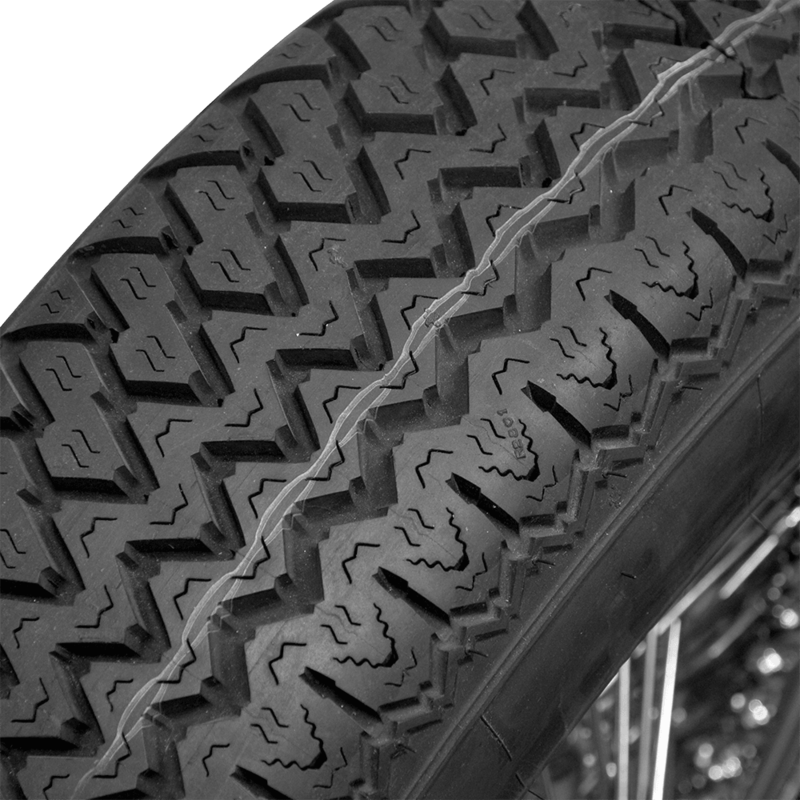 This is a tubeless tire.